Roll dice to move your pieces around the colorful board. No math skills are required to play but you'll learn math facts by right brain association as you try to get to the treasure. Young children and mature adults can play together on perfectly even footing. 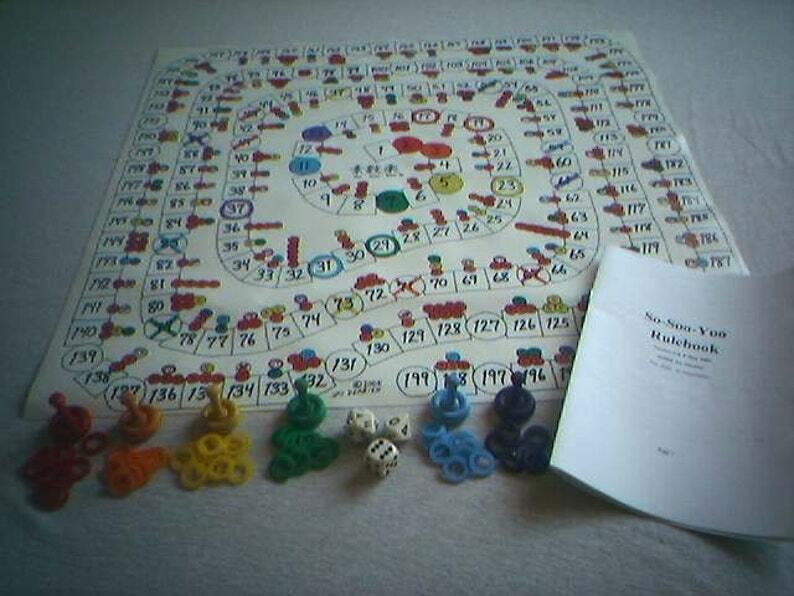 Once the rules are learned a game can take as little at 15-20 minutes to play. Fun for the whole family and a great way to practice for young students who are learning the multiplication tables, as well as older students trying to understand powers (exponents) and roots, prime numbers, factoring and common factors, and other aspects of number theory.